Our good friend Holly from Adventures in Dance went out to Boettcher Mansion to get the scoop on out this amazing, historic wedding location makes their weddings so special. 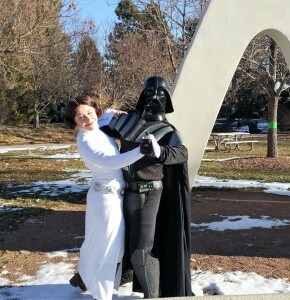 Megan shared some great info on the process, what traditional weddings are like there, and what happens when you get a Star Wars themed wedding (spoiler: it works). The most important part? Remember that this is your day and you should trust in those you pick to make it special. Check out the video for the full interview. 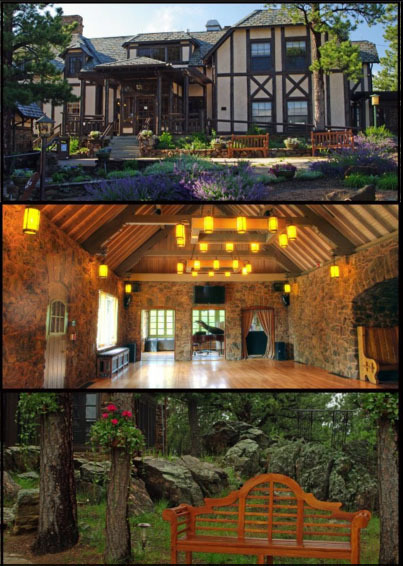 Boettcher Mansion is a stunning location for all-in-one weddings. 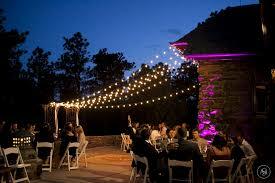 Brides have both indoor and outdoor options for both the ceremony and the reception. Inside has the additional convenience of air conditioning. 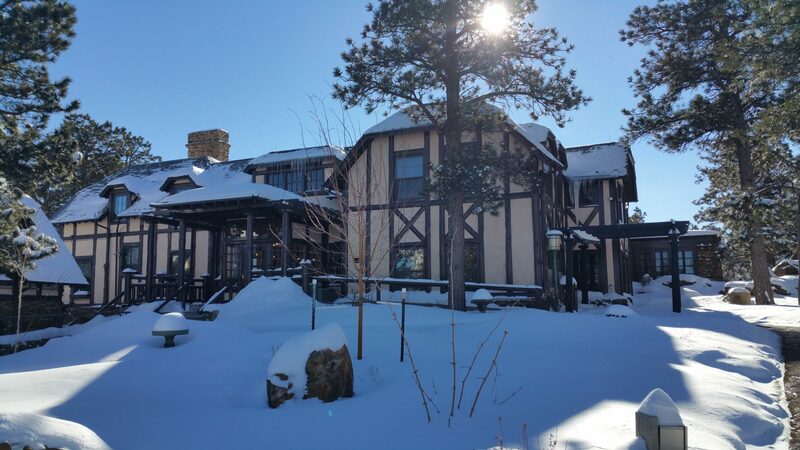 Boettcher has all the rural mountain feel without the commute. Conveniently located close to Golden with a charming historic district and great accommodations. Winter wedding are cozy in the fireside room. Refined Woodland wedding-surrounded by evergreens on the top of Lookout Mountain. Couples like dancing outside on the patio under the café lights. Rustic Weddings– with the woodsy feels and mountain chateaux feel. Don’t cut corners on essentials. Hire good vendors so you can enjoy your day instead of asking your family and friends to work for you. Keep a notebook with all the information from each event center so you can compare features from center to center.